Delayed Flight at Southampton Airport? Claim Up To £510pp Today..
A new terminal was built in the early part of 2000. Since then, the airport has grown steadily. Over 1.7 million passengers use the airport each year. 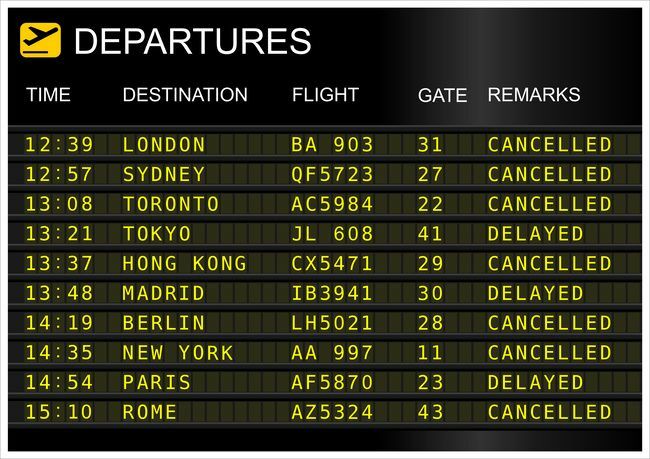 Over 43,000 planes arrive and depart annually. Unlike airports of similar size and stature, Southampton only has one runway. The rest of the airport is very large and modern, however. There are 17 staffed check-in booths and nine self-service check-in kiosks. In total, the airport has over 800 square metres of retail and about 200 employees. Over 1,200 additional jobs are also created, both directly and indirectly, by the presence of the airport. Parking can be a bit tight. There are only 2,729 car park spaces. Travellers are encouraged to avoid long-term airport parking. After all, this is a busy airport. Revenues exceed £86 million each year. 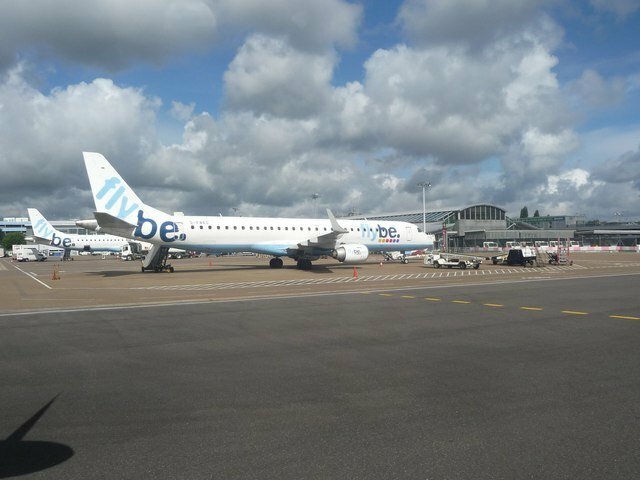 Some of the most popular airlines at Southampton are budget airlines, which provide low cost flights to popular summer holiday destinations. If you plan to travel through Southampton during the traditional holiday season, be prepared because you might encounter crowds. On the other hand, there are also many advantages to Southampton. Considered a regional airport, Southampton is smaller than the international airports found in major world cities. However, passengers still have the capability to travel internationally from Southampton. If you don’t need to take a direct flight, you can often beat the crowds by choosing to depart from this somewhat smaller airport. Southampton could be thought of as the “Goldilocks” of airports. Not so gigantic that passengers will be faced with massive crowds and long lines. But the airport is also large enough to meet most international travel needs and destinations.